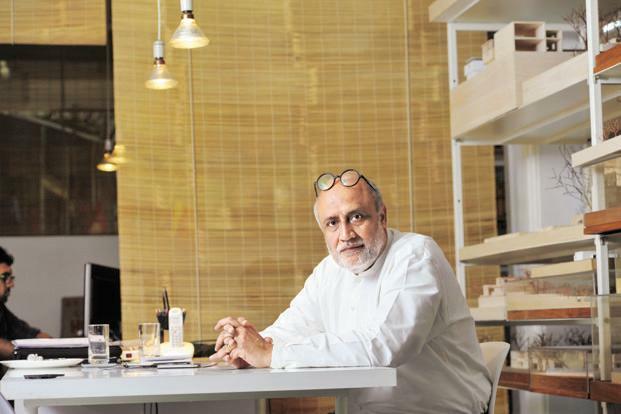 Professor of Urban Design and Planning Rahul Mehrotra’s MAUD ’87 library project in India at the School of architecture in Abad was featured in Architectural Record. RMA’s library is the first building on the CEPT campus not designed by Balkrishna Doshi, the school’s founder. It defers to the earlier brick-and-concrete- buildings but distinguishes itself with a much lighter facade made up primarily of operable wood louvers. For more click here and here for a video. He has been invited to give a presentation at the Venice Biennale “Freespace” Exhibition. “Freespace”—the event will feature the main exhibition in the Central Pavilion of the Giardini and the Arsenale featuring work by 71 participants, while two Special Sections will feature a total of 29 further participants. Elsewhere, 65 national pavilions will present contributions from around the world. For a full list of architects participating click here. Also, he is curating exhibition “State of Housing – Aspirations, Imaginaries, and Realities in India” in Mumbai. The exhibition will bring together the varied interests and perspectives as well as a spectrum of stakeholders and actors that are all critical in understanding Housing in India. For more click here. In addition, Rahul is curating conference in Mumbai “Housing in the Emerging Urban India,” this conference is related to the exhibition he is curating in Mumbai “State of Housing – Aspirations, Imaginaries and Realities in India.” Click here for more. 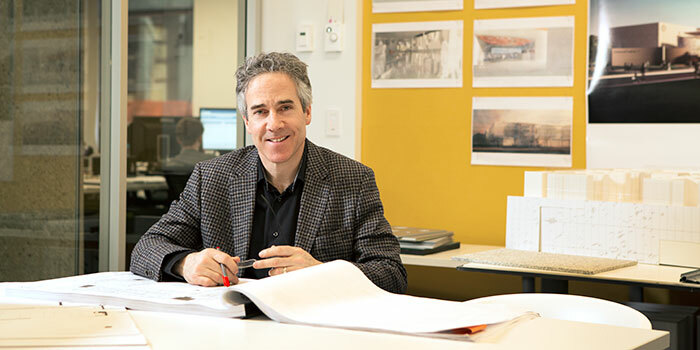 Thomas “Tom” Sutherland MArch ’87, architect and firm managing principal at DIALOG, passed away in a ski accident on April 2, 2015 at the age of 54. A native of Edmonton, Alberta, Sutherland studied at the University of Manitoba where he received the gold medal for highest standing in an undergraduate faculty. After graduating from the GSD, he practiced in Boston and Toronto for 10 years before returning home and joining DIALOG. His work can be seen around Edmonton and Alberta, including at the Royal Alexandra Hospital’s Robbins Pavilion and the Northern Alberta Institute of Technology’s HP and Spartan and Petro-Canada Centres. Sutherland is also remembered for his work to develop Edmonton’s Capital City Downtown Plan. Read more from DIALOG. Allison Williams LF ’87 was honored with a 2015 Distinguished Alumni Award from her alma mater, the College of Environmental Design at UC Berkeley. Read more about the award and about Williams here. 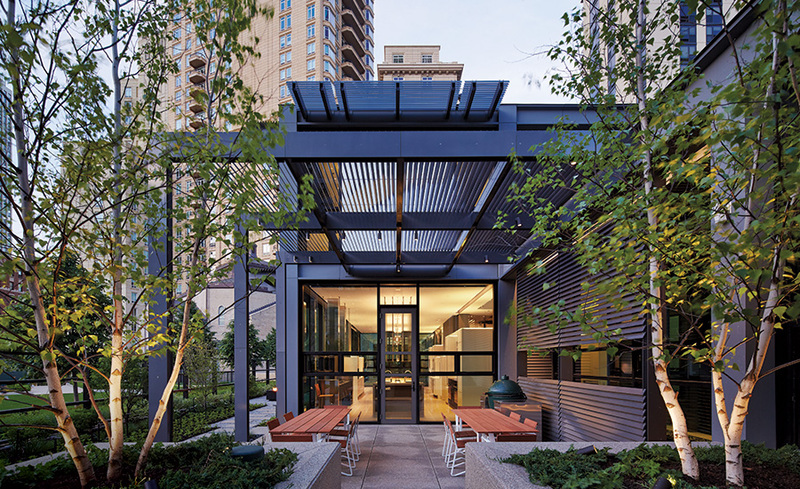 Margaret McCurry, FAIA LF ’87, of Tigerman McCurry Architects, designed this Lincoln Park Residence spotlighted by Architectural Record. “Working with the long, shallow site and the grid of the eight lots (which sit atop two levels of underground parking for the condominiums), McCurry envisioned a Palladian plan. An 8,000-square-foot central volume serves as the heart of the house, containing a gracious double-height entry and stair, the living room, a sprawling open kitchen that spills into a dining area, and a modestly scaled bedroom zone on the top level. This structure is flanked by courtyards and wings to the east and west— connected by glazed bridges screened with zinc louvers—that hold ancillary areas: guest quarters, his and hers studies, a lap pool and fitness center, and playrooms” wrote Architectural Record. 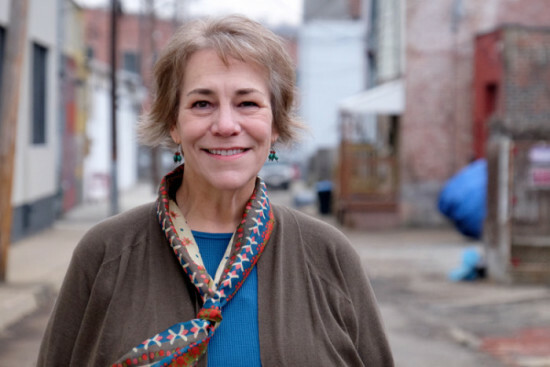 Susan Rademacher LF ’87, Parks Curator for the Pittsburgh Parks Conservancy, has been named honorary member of the American Society of Landscape Architects (ASLA). 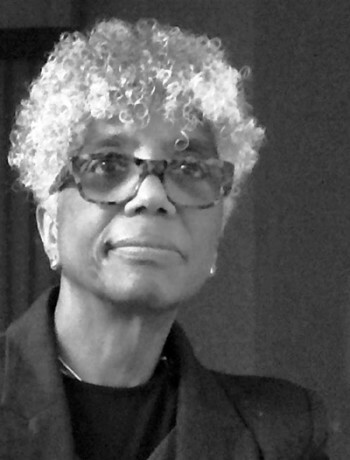 The honor is bestowed by the ASLA on individuals whose achievements of national or international significance or influence have provided notable service to the profession of landscape architecture.